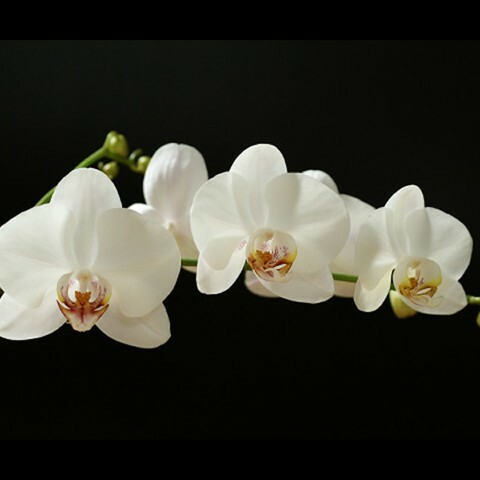 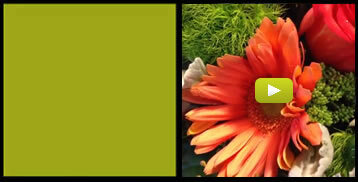 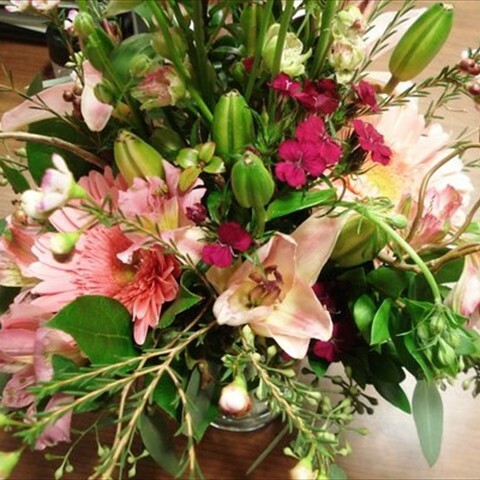 Twiggs Floral Design flower shop in Sacramento creates the most original and beautiful flower arrangements in Sacramento. 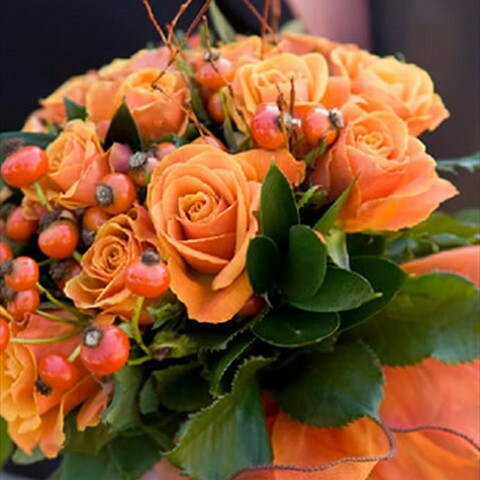 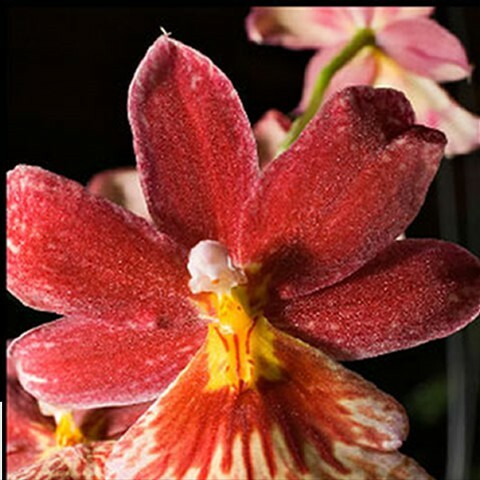 Using the most beautiful flowers, creating innovative floral design art, Twiggs floral designers are not your common every day, pick it out of a catalog, flower store. 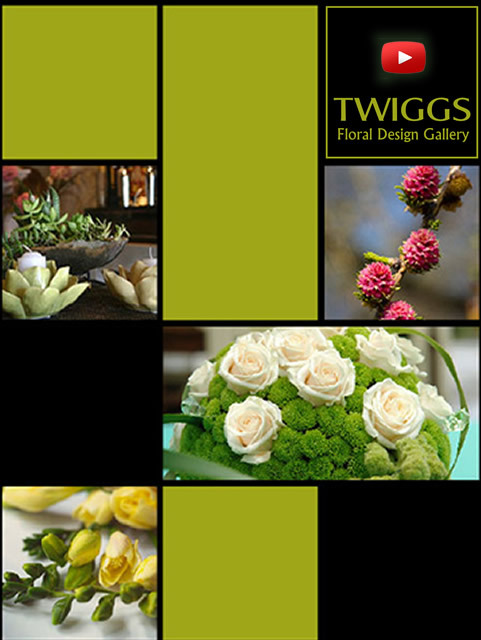 If you desire an enchanted florist that embraces art and design.... Twiggs Floral Design is your Sacramento florist destination.